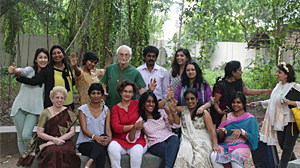 Ms. Magdalene Jeyarathnam, has worked for over 20 years as a Psychological Counsellor. 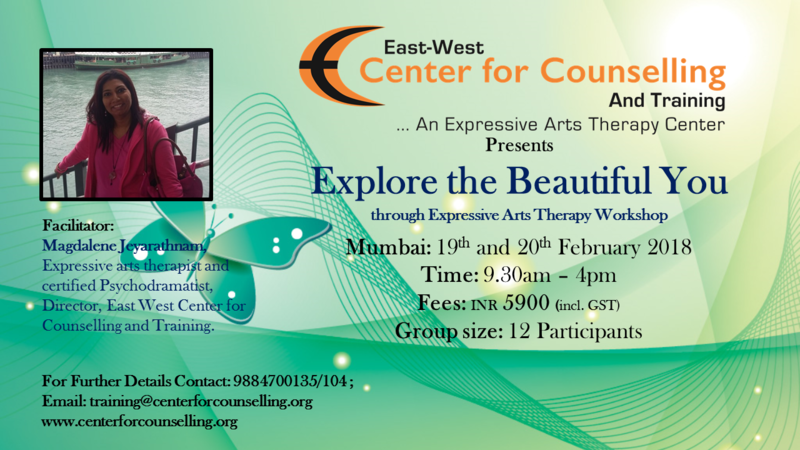 She is an Expressive Arts Therapist, and a board certified Psychodramatist. She has worked as a consultant to several governments, the World Health Organisation (WHO), and the United Nations International Children’s Emergency Fund (UNICEF). She is a member of the International Association of Group Psychotherapy and Group process, and the Moreno Psychodrama Society — which is affiliated to the Australian and Aotearoa (New Zealand) Board of Psychodrama.